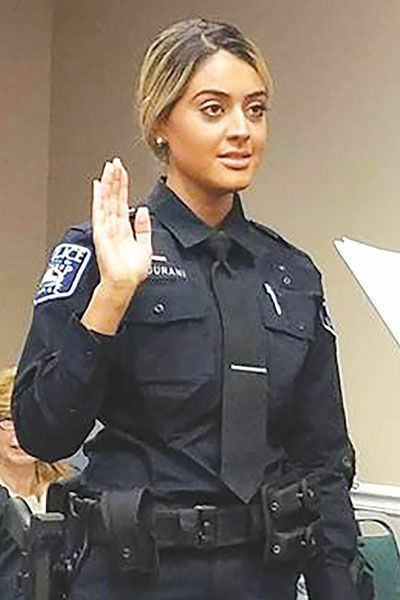 LATHRUP VILLAGE —Zahraa Elhourani was sworn in as the city’s first Arab American police officer March 18 at the City Council meeting at the Lathrup Village City Hall. 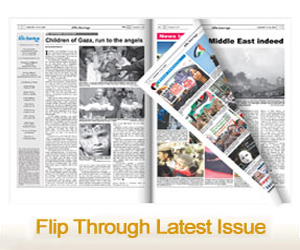 Elhourani, 21, graduated from the police academy recently and is fluent in Arabic. 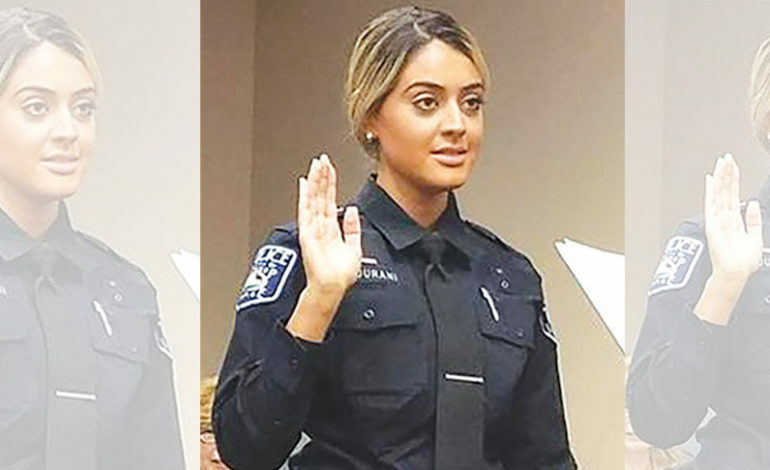 She will now become just the second woman to join the police force according to the Southfield Sun newspaper. Elhourani was joined by veteran police officer Michael Tackett, who retired from Garden City’s police force recently. Mayor Kelly Garrett said she is proud of the Village’s growing diversity in a statement.